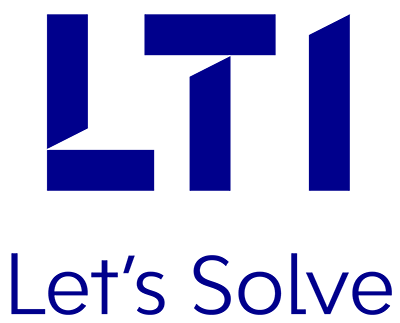 LTI is an exhibitor at WETEX 2017, the Middle East’s largest Trade Show for Water, Energy, Technology and Environment Sectors; scheduled to be held from October 23-25, 2017, in Dubai, and organized by the Dubai Electricity & Water Authority (DEWA). The event is held under the directives of His Highness Sheikh Mohammed bin Rashid Al Maktoum, Vice President and Prime Minister of the UAE, and Ruler of Dubai. DEWA is also organizing a co-located event, the Dubai Solar Show, a first and the largest of its kind in the region. It will highlight the latest innovations in the solar energy field. WETEX 2017 – Water, Energy Technology and Environment Exhibition, will occupy the gross exhibition area of over 72,000 sq. m.
Over 25,000 visitors from over 65 countries, representing Government, Utilities & Private Corporations, will be in attendance at this prestigious event. The theme of WETEX2017 is ‘Empowering the Future-Ready Digital Enterprises’. Our solutions will revolve around our SAP landscape, and our IoT & Digital ecosystem. LTI will showcase its innovative solutions and cutting-edge technologies to DEWA, as well as to the participating companies & their decision-makers, thus taking a huge step in strengthening its foothold in the region.